Watch the entire epic story of Lost – the series that redefined television – from its phenomenal opening scene to its magnificent final moment. Uncover the secrets of what caused Oceanic 815 to crash, what ultimately drew the passengers together, and relive their incredible journey as they battle to rewrite their own fate. 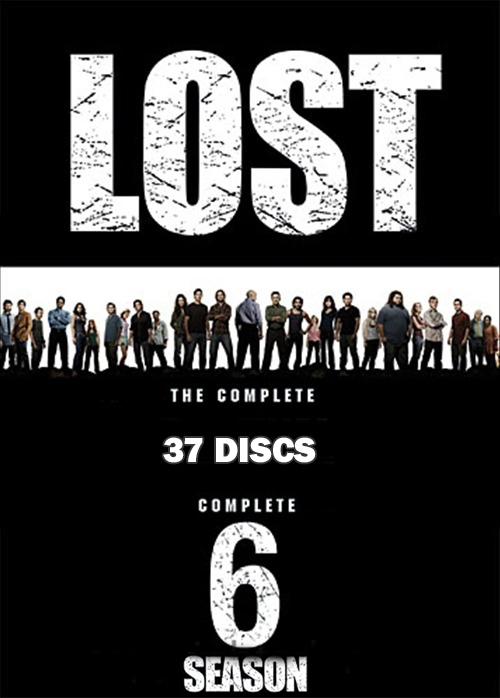 Experience a landmark in the history of entertainment with Lost: The Complete Collection, featuring every episode of all six seasons. Television doesn’t get any better than this.